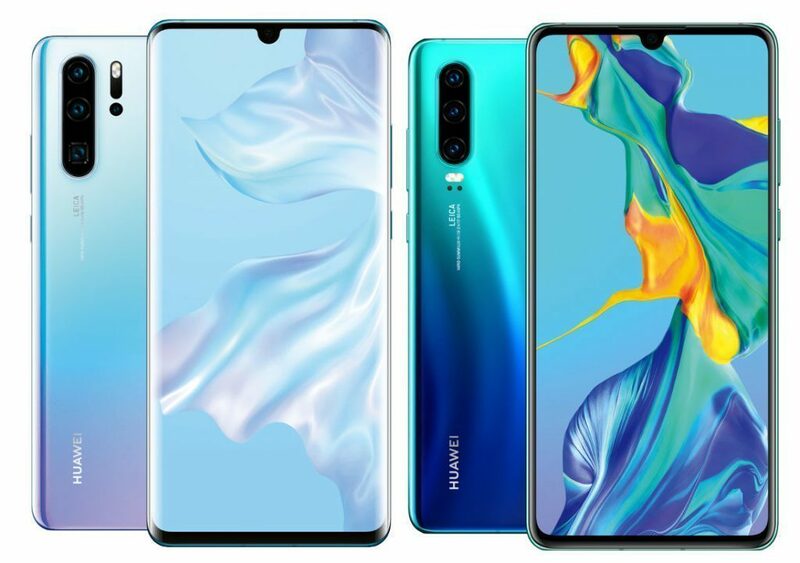 Huawei has unveiled successors to its popular P20-series devices, the new Huawei P30 and Huawei P30 Pro. With an all-new camera system and updated features, what’s in it between Huawei’s two latest devices? Both devices continue the legacy and design aesthetic of their predecessors, focusing on sleek, flowing curves and attractive glass frames with a pleasant selection of colour options also included. Colour options at launch include: Brine and Crystal, Pearl White, Amber Sunrise (our favourite), Signature Aurora (or Twilight on the P20) and for fans of the understated look – Black. 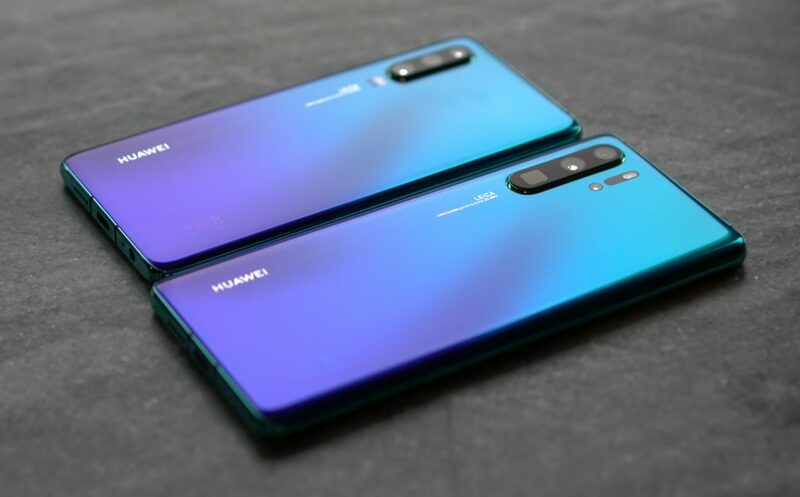 Headphone jack-free, the Huawei P30 Pro offers an IP68 rating for water and dust resistance, while the Huawei P30 offers less protection at IP53 – but it does have headphone jack. Both devices have bright (2340 x 1080) Full HD+ OLED panels in a 19.5:9 aspect ratio, but as the P30 Pro offers more screen real estate at 6.47-inches the smaller 6.1-inch P30 has the edge in terms of screen sharpness. Both also offer dewdrop design notches, housing 32MP selfie cameras, offering a pleasing symmetry to the device without intruding on the display too much. A key change in design is the removal of the top speaker grill, which sees in-call audio delivered conductively through the glass. Huawei says this will reduce sound leak and keep conversations more private, we have yet to test out the quality of call audio yet, but will share an update once we have. 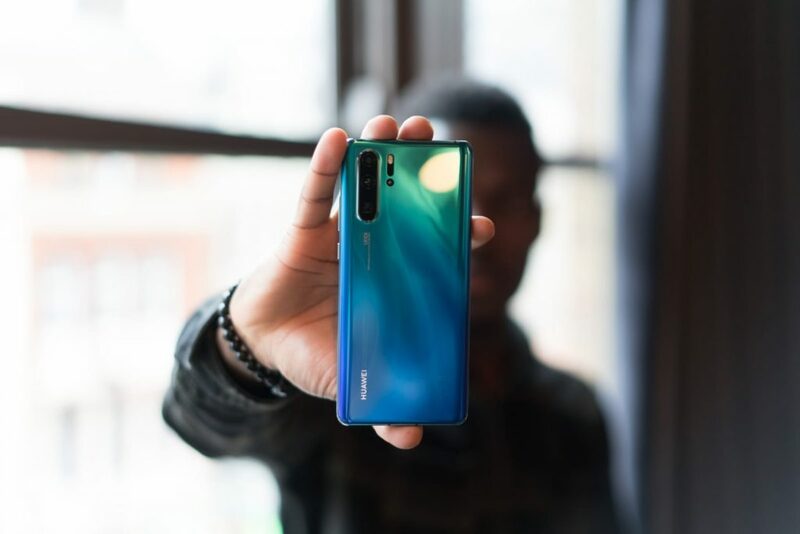 As was the case with last year’s devices, the Huawei P30 and Huawei P30 Pro have been designed around consumers who want to take a lot of pictures and need quality from their phone’s camera as a priority. The cameras in both devices are built around an all-new 40MP Super Spectrum sensor, which has ditched the traditional RGB sensor architecture for a stacked RYYB design. The thinking behind that is that with a Yellow filter, the new sensor will be able to absorb both Green and Red light, delivering a greater level of sensitivity to light in general. 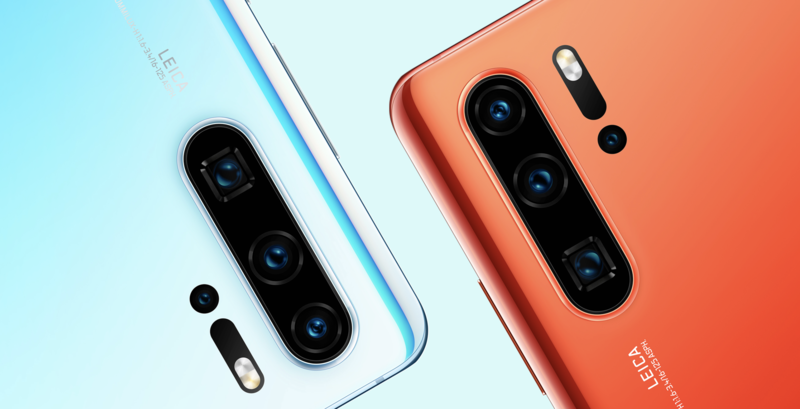 Huawei stated at launch that this change in sensor approach can deliver ISO sensitivities as high as ISO 400,000 and should give this device the edge in terms of colour and detail reproduction, as well as during low light shooting scenarios. The impressive zoom capabilities of the P30 Pro are enabled by the device’s periscope lens design that takes an old trick from submarines to bounce light into the device’s lens chamber allowing for more lens elements without having to opt for a protruding lens design to increase its magnification capabilities. 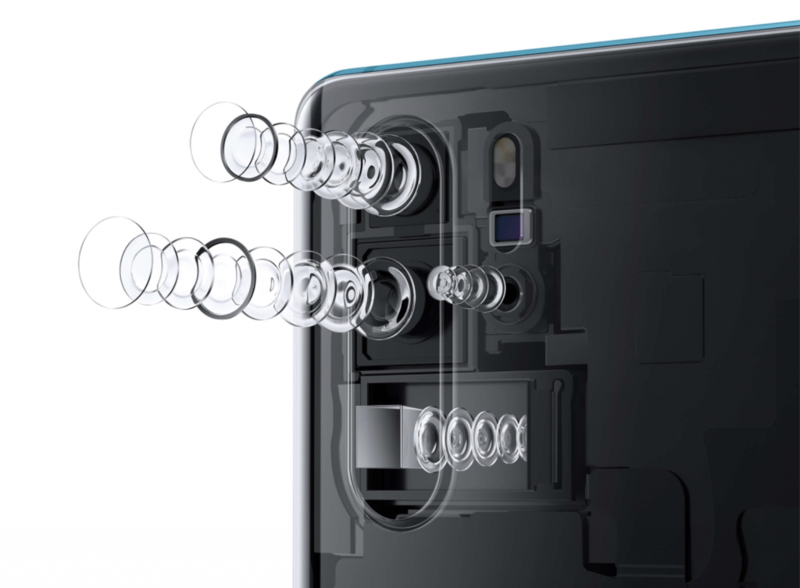 Both the 40MP and 8MP sensors of the Huawei P30 Pro offer Optical Image Stabilisation, while only the 8MP sensor of the P30 offers the same. While both devices benefit from improved AI stabilisation, intended to improve performance in low light, at longer focal lengths and when trying to capture moving subjects. 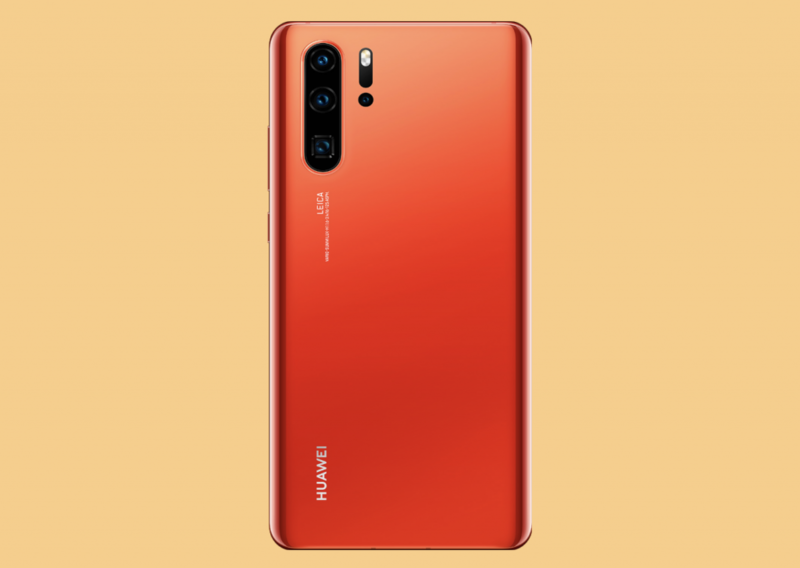 In terms of video, Huawei has introduced a new Dual Video feature with the new devices, allowing users to create videos that capture feeds from two cameras simultaneously, giving the option of having a wide shot and a close shot. The creative potential for having two video angles effectively is intriguing and we look forward to seeing if this new feature can prove to be more than just another gimmick – like the “bothie”. It’s too early to make our minds, which device is most suitable for which type of camera-loving smartphone owner. 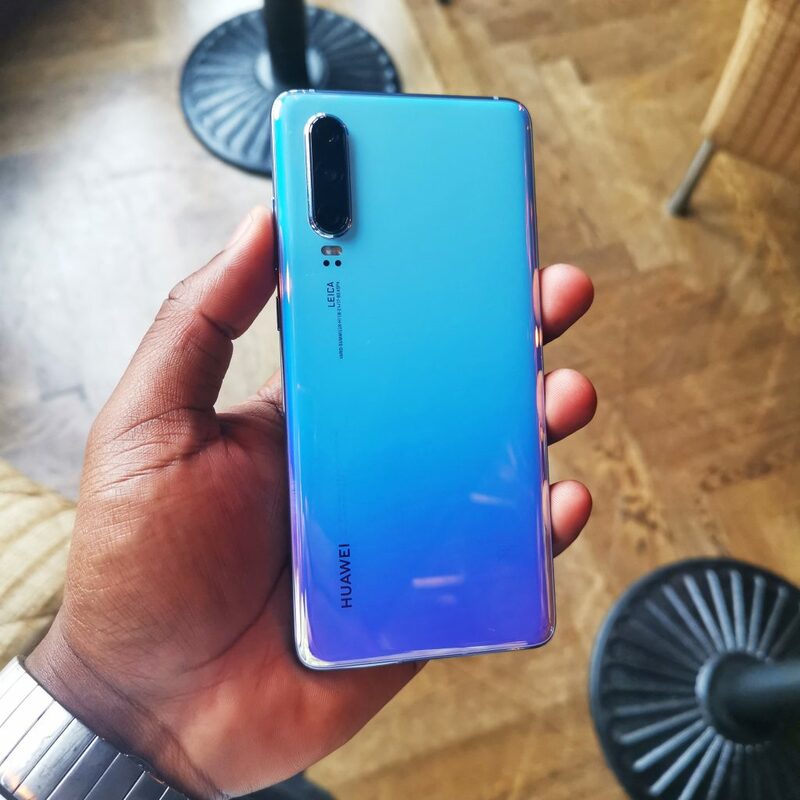 But it’s clear that the Huawei P30 Pro has the edge in all but one of the key areas – screen sharpness. That said, the display of the P30 Pro is no slouch and offers a pleasing amount of punch, colour richness and depth for enjoying video and gaming content. It also offers a higher maximum 8GB RAM vs 6GB RAM, higher max SOC storage 512GB vs 128GB and a significantly larger battery 4,200mAh vs the P30’s 3,650mAh unit, as well as 40W SuperFast and 15W wireless charging, which in an age where battery matters more than ever, counts for a lot.